O&O DiskImage can perform either an incremental imaging or just as easily image an entire system. The imaged data can then be encrypted and also compressed to various different levels. The splitting of images onto different storage volumes can either be individually set or O&O DiskImage will automate the splitting. Should only particular files or directories from an image be required, it is not necessary to restore the whole image. Images can be easily mounted as drives with O&O DiskImage enabling direct access to individual files or folders. To install under Windows there must be at least 256MB of RAM available. A minimum of 512 MB is required for running O&O Start CD. In order to install and register O&O DiskImage you must be a member of a local administrator group or possess an equivalent level of privileges. If you are a domain administrator, then you must possess the adequate level of administrative privileges. 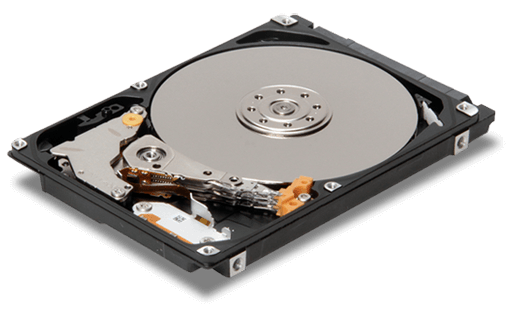 Backup logical drives and partitions to image files. Browse images, view and extract files. Restore images to the same or a different drive. Copy directly from drive to drive. Schedule automatic backups.